Good authorizers figure out where and how to best meet their community’s particular needs. This means building on current successes and growing what’s working. That’s what Washington D.C.’s Public Charter School Board (DC PCSB) has done. D.C. has five high-demand bilingual elementary schools, providing full immersion in Mandarin, French, or Spanish. They have each been in operation for 10-20 years and they are standouts and models for other cities. For the 10th consecutive year, D.C.’s charter school students have shown steady improvement on statewide assessments. As she prepared for a trip to China as First Lady, even Michelle Obama leaned on the Mandarin students at Washington Yu Ying Public Charter School for guidance. In past years, as these bilingual kids reached the end of 5th grade, they didn’t have any full-immersion options for junior high and high school. DC PCSB decided to do something about this. They asked these independent, stand-alone operators if they could work together to create a new school that capitalizes on their bilingualism and catapults students successfully toward college. 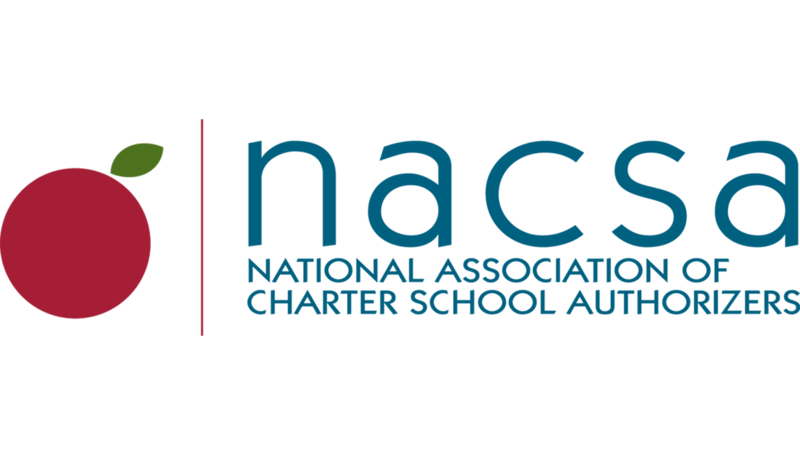 The schools said a resounding “YES.” So, the authorizer worked with these five elementary schools to create an International Baccalaureate high school called District of Columbia International School, or DCI, where graduates of the five elementary schools could continue their full immersion education. Their beautiful new school now serves 800 students in grades 6-10, with more to come. This school not only accepts students from the feeder schools but also through the city’s common lottery. The school plans to add a grade at a time until it reaches capacity at 1,450 middle and high schoolers in 2019. This school exists today because the authorizer chose to ask five schools to work together to help more children get a great education.